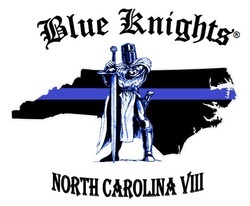 Blue Knights NC VIII is the Pitt County, NC based chapter of The Blue Knights® International Law Enforcement Motorcycle Club. 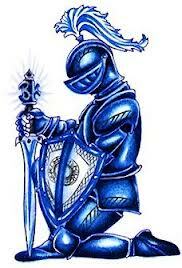 Our Chapter serves Pitt County and surrounding counties. 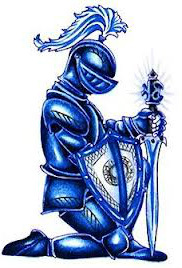 Blue Knights® International Law Enforcement Motorcycle Club is a non-profit fraternal organization consisting of active and retired law enforcement officers who enjoy riding motorcycles.